Sign up and receive Property Email Alerts of Apartments to let in Dainfern, Dainfern. Ground floor corner bachelor apartment with small private garden for rental in a block that overlooks some beautiful views. 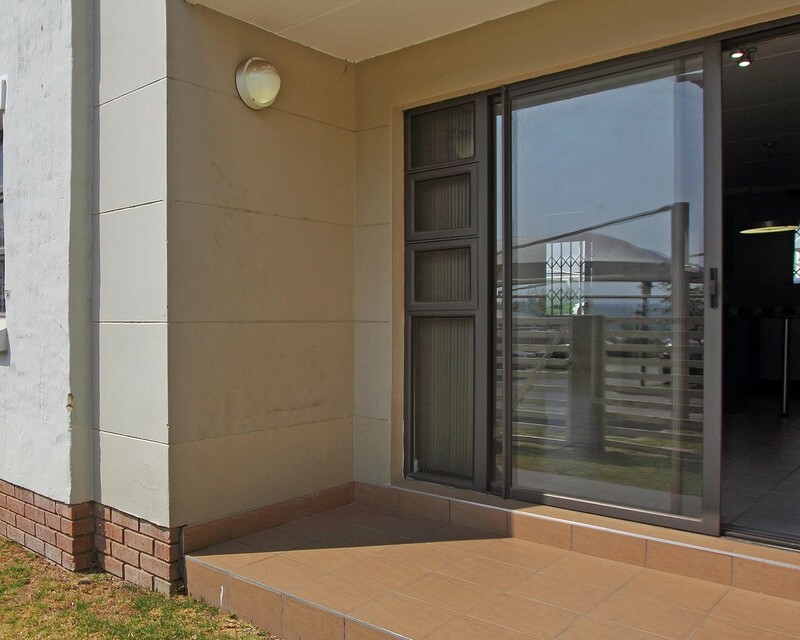 Situated in very popular complex, The Paddocks Estate, within walking distance to Dainfern Square. Sign-up and receive Property Email Alerts of Apartments to let in Dainfern, Dainfern.